Continuing our search for time-saving beauty products for busy mums, here are some corkers for you. We all love the look that false eyelashes give, they make your eyes pop and make your face look extra pretty. Dealing with glue, on the other hand, can be a pain, I always get one eyelash perfect and the other one lopsided. 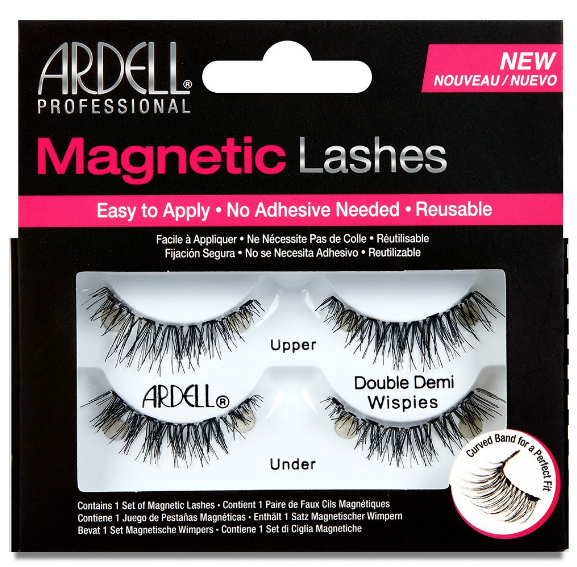 Ardell have created magnetic lashes, so you can do away with the glue altogether. I didn’t find them easy to use at first, as my lashes are very short from previous damage. However, once you get used to them, they are not only a time saver, they are a money saver too. Busy mums will know that there isn’t always time to do your make up in the morning and sometimes you are left touching your face up on the run. 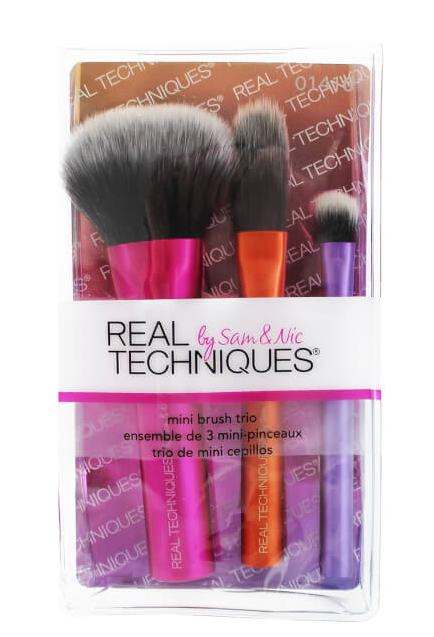 Real Techniques have created the perfect handbag size Mini Brush Trio, that you can use anywhere. The set contains three brushes, a mini foundation brush, a mini shading brush and a mini face brush, encased in a handy mini pouch. We have all been there popping a towel on our freshly washed hair and its either too big or too small and falls off. What is not to love about the new AQUIS hair towels, firstly they dry your hair 50% quicker than ordinary towels – yes 50%, what a time saver and they are super easy to use. 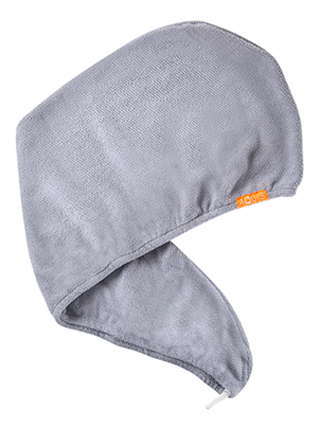 They are soft and wrap around your hair easily, so not only do you save time, you are not left with a heavy head or a towel on the floor. They also dramatically improve the appearance and texture of hair after just 3 weeks, with fewer breakages, tangles and frizz.